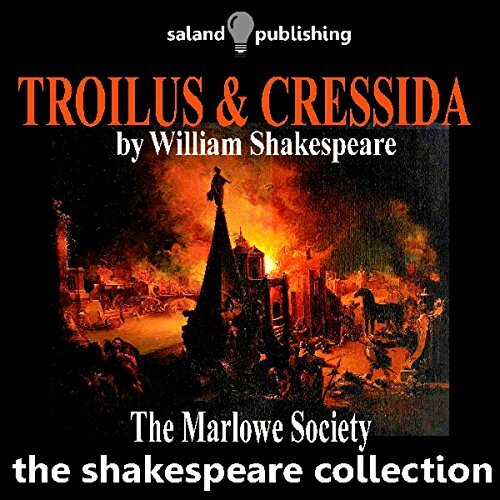 Showing results by narrator "The Marlowe Society"
Troilus and Cressida is set during the latter years of the Trojan War, faithfully following the plotline of the Iliad from Achilles' refusal to participate in battle to Hector's death. 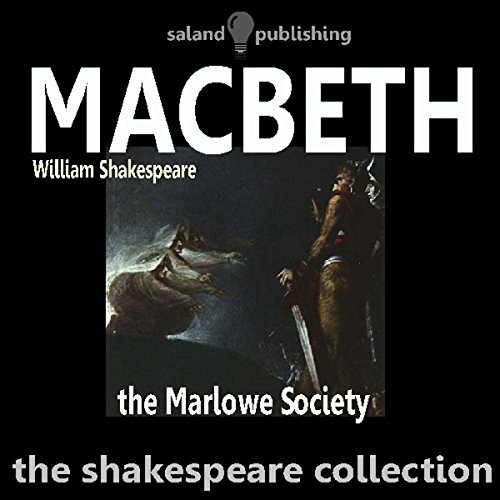 This full-cast dramatization is performed by The Marlowe Society. 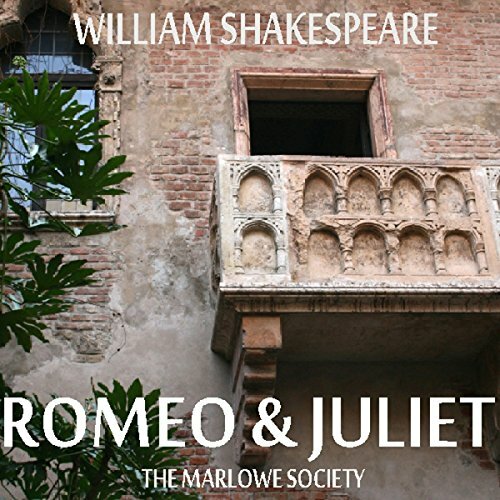 The Marlowe Society performs an unabridged version of Shakespeare's tragedy featuring Romeo and Juliet, whose untimely deaths unite their feuding families. 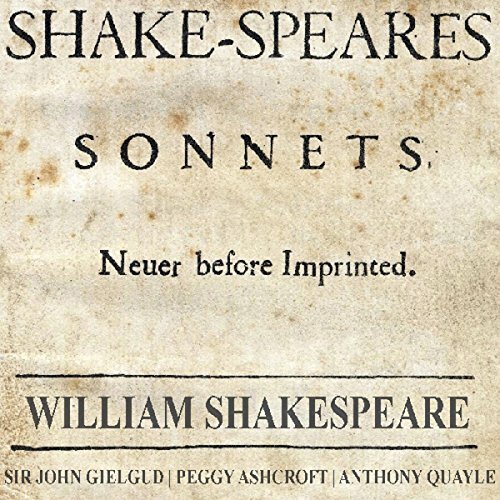 An all-star cast including John Gielgud, Edith Evans, Anthony Quayle, and Peggy Ashcroft come together to read all 154 Sonnets. The Marlowe Society perform Shakespeare's tragedy based on the life of the Roman Leader Gaius Martius Coriolanus. 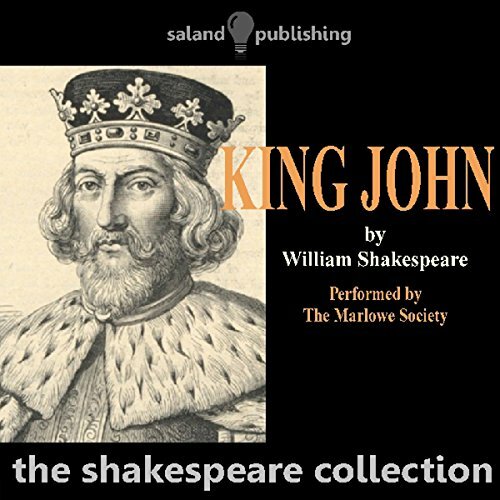 The Life and Death of King John, a history play by William Shakespeare, dramatizes the reign of King John of England (ruled 1199 - 1216), son of Henry II of England and Eleanor of Aquitaine and father of Henry III of England. It is believed to have been written in the mid-1590s but was not published until it appeared in the First Folio in 1623. 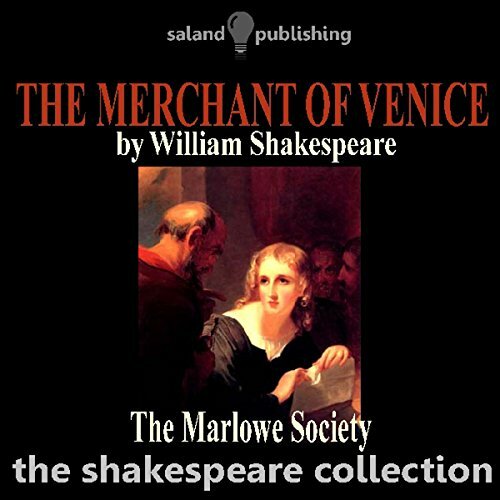 Performed by The Marlowe Society. 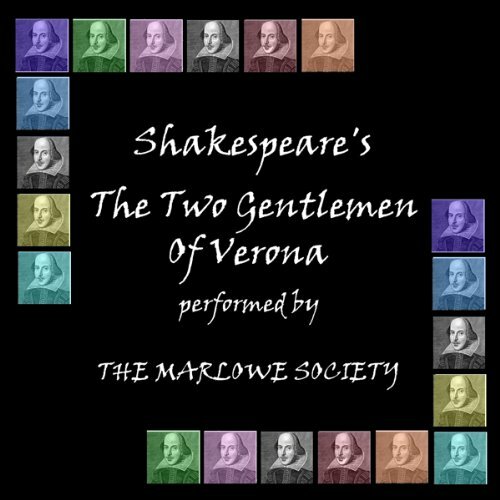 One of Shakespeare's comedies from early in his career, The Two Gentlemen of Verona has the smallest cast of any of Shakespeare's plays, and is the first of his plays in which a heroine dresses as a boy. 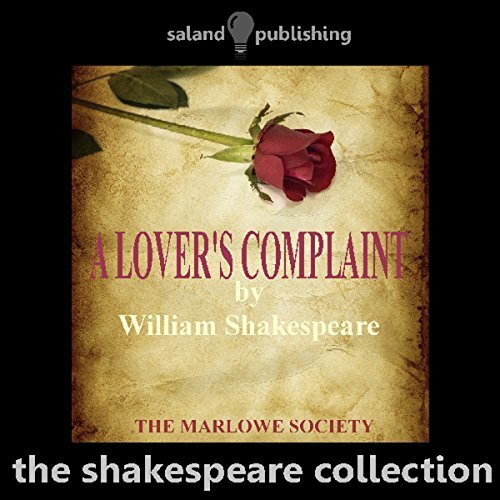 Performed by The Marlowe Society, it deals with the themes of friendship and infidelity. Shakespeare's most celebrated and shortest tragedy. 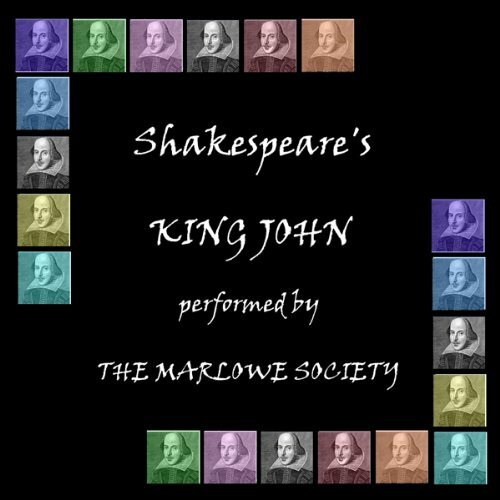 This cast performance is by the Marlowe Society. Here is Shakespeare's 1599 tragedy, performed by The Marlowe Society. Julius Caesar portrays the conspiracy against the Roman dictator, his assassination, and its aftermath. 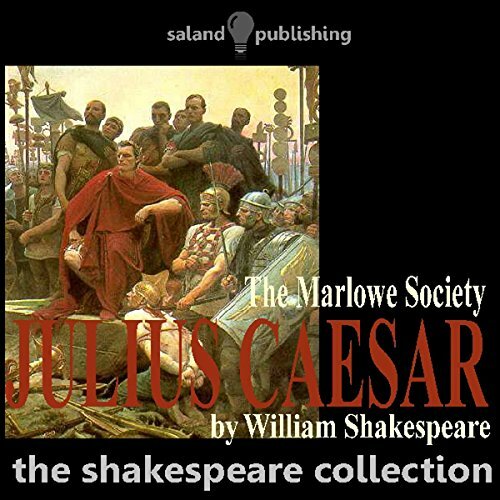 This full-cast dramatization is performed by The Marlowe Society. 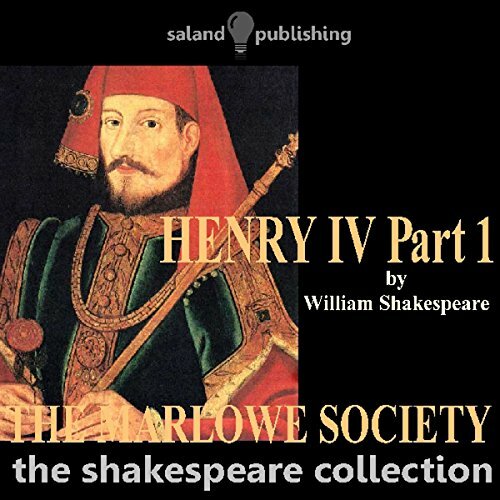 Shakespeare's narrative poem, read by The Marlowe Society. 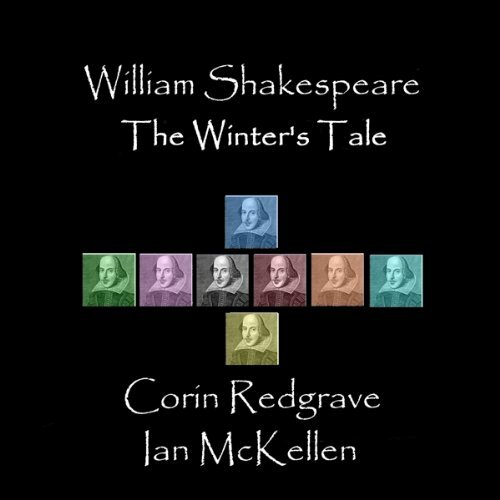 Shakespeare’s romantic comedy, The Winter’s Tale is no lightweight affair; it explores the darker themes of rage, jealousy, treason, and death. Yet though initially an intense psychological drama, as the play unfolds it takes on a lighter and more comedic tone, which eventually gives way to a happy ending. In short, there is something for everyone. What was once a day’s entertainment for the groundlings and the gentry is now the perfect diversion for that long commute. Richard II is the first of three plays (the others are Henry IV Parts 1 and 2 and Henry V) called a tetralogy or, as some others say, a Henriad. The story opens with the King trying to adjudicate a quarrel between Bolingbroke and Mowbray. This escalates to a duel, but as that begins, Richard sends both into exile and thereby his troubles begin in earnest. In trying to wage monies for a war with Ireland, he enrages not only the nobles but the commoners too. The play centres on the warrior Caius Marcius Coriolanus who, aside from his military prowess and political alliances, supports the old patrician model of Roman authority and is therefore totally out of touch with the needs of the ordinary people. This flaw in his character makes for a great play and is performed by members of the Marlowe Company. This play is well known as one of Shakespeare’s greatest comedies. 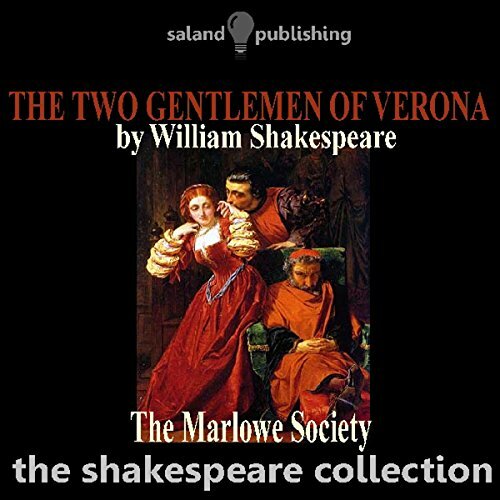 The story revolves around Valentine and Proteus, the two gentlemen of Verona, who travel to Milan and learn about the world of courtship. Of course they are best friends but in between that friendship comes their love for the same woman. However true love must prevail and the journey Shakespeare takes us on is one of delight and reward. 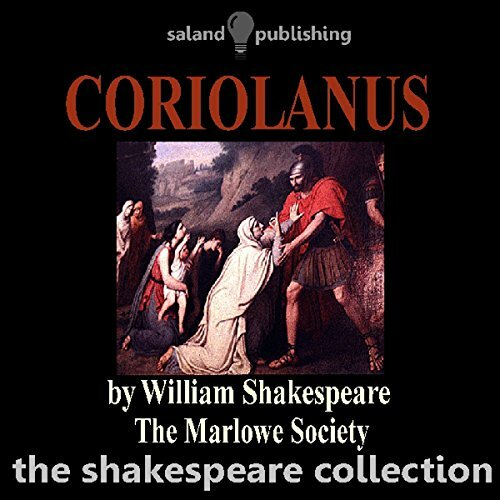 The play is performed by members of The Marlowe Society.